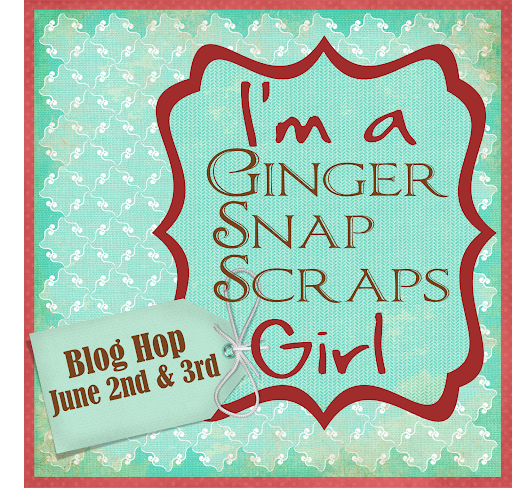 Welcome to the first of many I'm A Ginger Snap Girl Blog Hop! 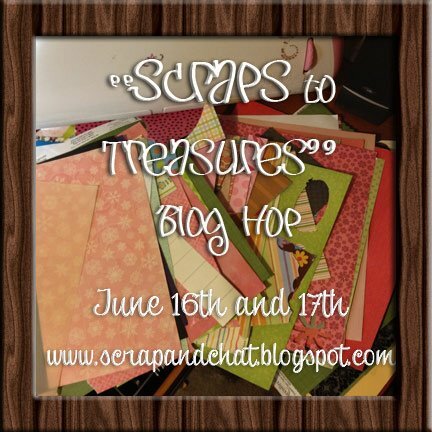 The wonderfully talented customers of Ginger Snap Scraps have teamed up to bring you awesome projects and inspiration using the items they have purchased from the store! If you are just joining us, please begin at the Ginger Snap Scraps blog. 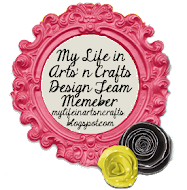 If you came from Barb Orvis' blog then you are in the right place! Today I have another cute birthday card to share! Now for some awesome blog candy! 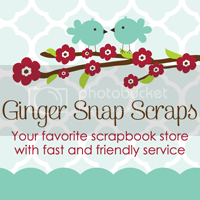 Ginger Snap Scraps is giving away 4 $10 gift cards to four lucky followers! Follow Ginger Snap Scraps the blog. Like Ginger Snap Scraps on Facebook. Follow me here at MzLavr2's Thoughts and Creations! 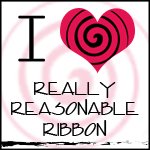 To celebrate our first customer blog hop, we are taking 15% off all items in the store! Here is the hop lineup in case you need it! 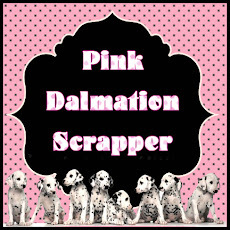 If you came from Ann's blog then you are in the right place! For my project I am sharing a birthday card. from the Silhouette Studio download store. 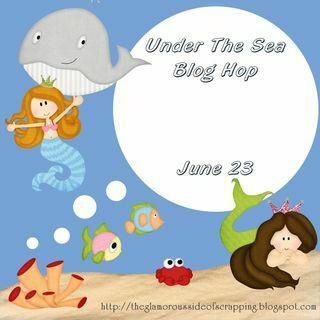 Your next stop on the hop is Maddy M's blog! Be sure to check back tomorrow for day 2!